The AFSCME union plans to ask the Illinois Supreme Court to re-visit an opinion it just issued last week. 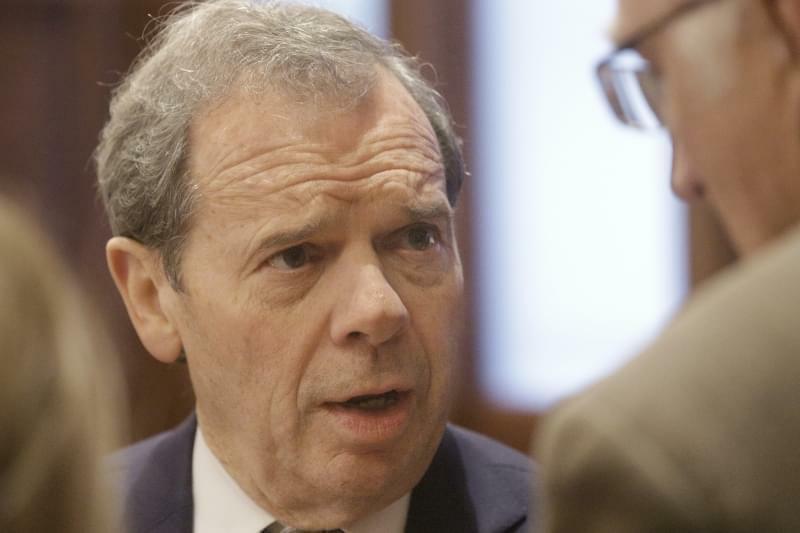 Illinois' biggest government labor union says state employees' salaries are at stake. Last week's decision says unless lawmakers specifically appropriate funding, the state does not have to pay out raises employees had been guaranteed in their contracts. Workers are waiting on about $2,500 each. AFSCME spokesman Anders Lindall says the union will aim to show arguments that were overlooked or misapplied. "We have the right to file what's known as a petition for re-hearing, and have three weeks from the date of the decision in which to do that," he said. "We intend to file that petition." Lindall says last week's decision was narrow. The court specifically cited the workers' last contract. But the ruling has raised questions about Illinois' current status - in which government employees are receiving paychecks, even though there's no budget. Lindall says AFSCME's attorneys are preparing to respond in the event that becomes an issue in court. A spokesperson for the Attorney General's office will only say that it's reviewing the decision. But the Capitol Fax blog reported late Monday that Attorney General Lisa Madigan is preparing to go to court to ask that the Supreme Court ruling be extended. 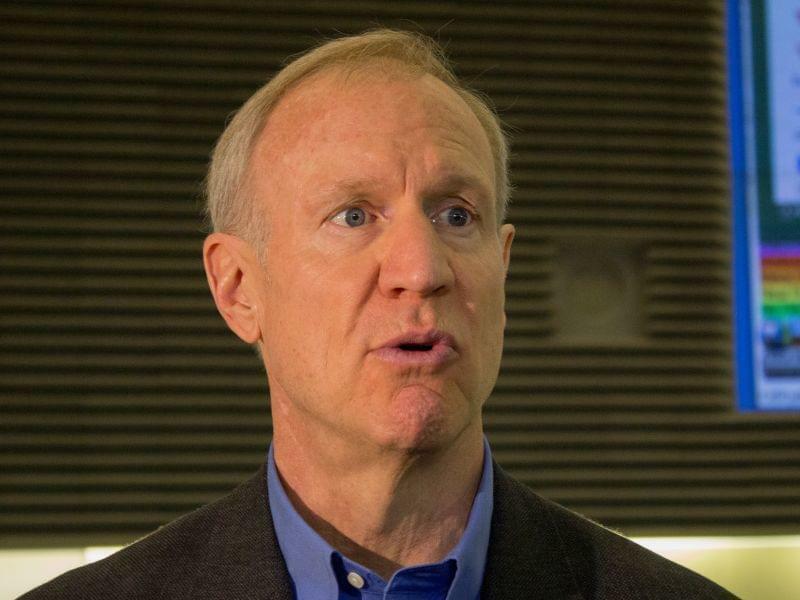 The Players: Who Decides If AFSCME And Rauner Are At An Impasse? Here’s Who.